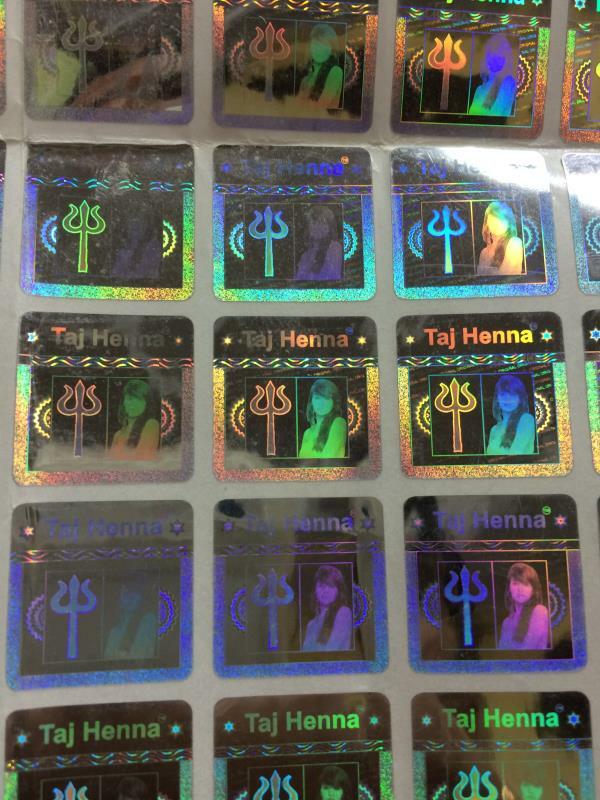 Latest custom made Holographic lens film are embossed and metallized on plastic film surface by hologram lens master by hologram embosser. 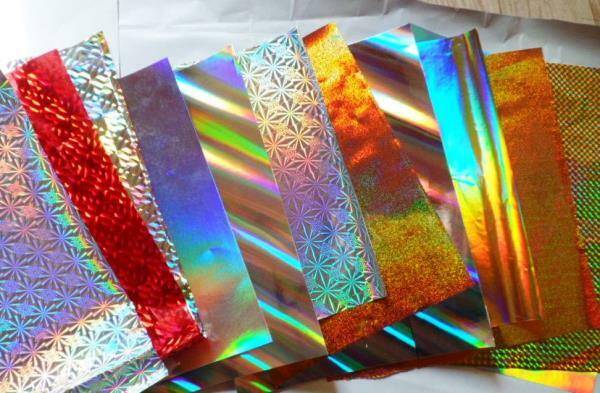 It's plastic material which film thickness is 20um-200um. 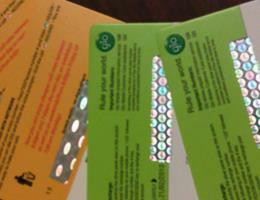 The main material is PET,OPP,CPP,PP, EVA or PVC. 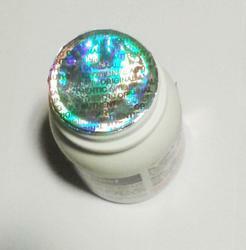 Color coating layer or aluminum layer improves shininess and decorative result of lens.. 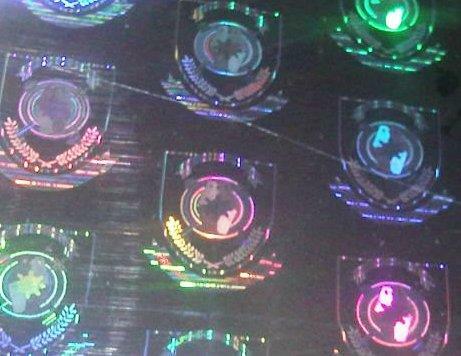 So hologram lens film is widely used for packaging and decoration industry, such as decorative lightings, Whisky and cosmetic cartoon boxes. 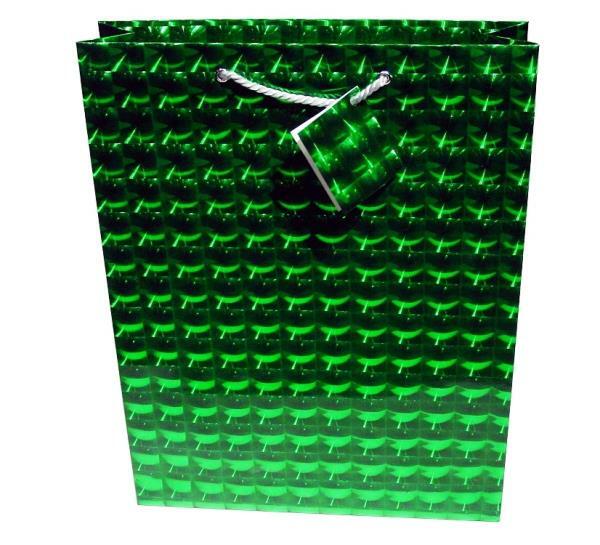 These films are available in geometrical and custom made pattern in PET,OPP,CPP,PP, EVA or PVC. 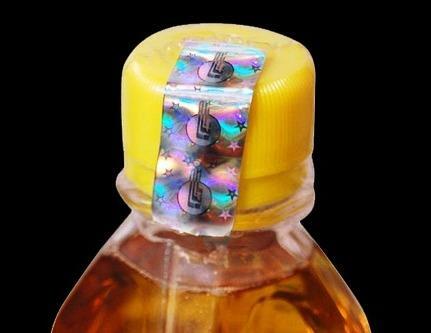 from 20 to 200 microns thickness, and up to 1200mm in width. 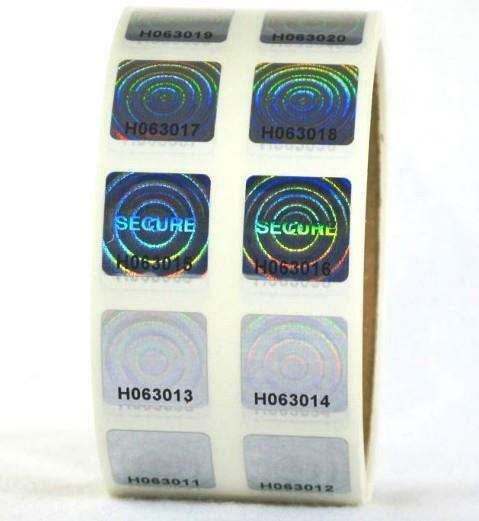 Kiranholographics is supplier and exporter of Multi-lens (Fresnel Lens) that can only be embossed by special UV coating embossing machines because of its deep groove. 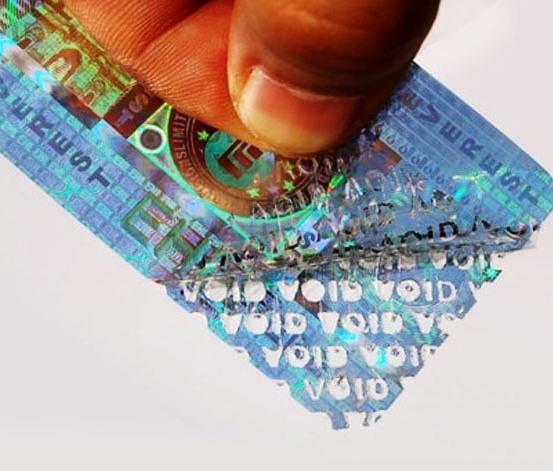 Ordinary hologram embossing machines can only emboss shallow-groove hologram.